For 15 years, Ade has pursued a strategy for electronic patient records through integration and evolution. 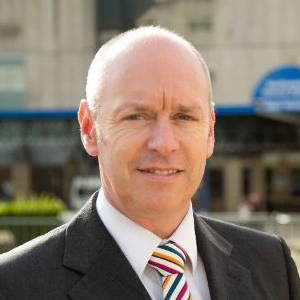 He is currently chair of the Health CIO Network and a member of the INTEROPen board, NHS electronic referral advisory board and KLAS advisory board. Ade is very interested in direct patient to secondary care interaction via secure web and messaging, and has developed a platform at UHS, My Medical Record, used by a number of NHS organizations.